It appears that at The Hollywood Reporter there is at least one writer whose common sense is light as a feather, while their thought process is stiff as a board. That’s the only explanation I can come up with for their exclusion of actress Rachel True in their mention of the cast from the 1996 film The Craft. For those of you who lived under a rock in the 90’s, The Craft was a badass magical time that centered its story around four high school girls. Each girl had her own storyline and numerous lines. So, it baffles me that THR decided to neglect to list the ONE black woman’s name. Rachel About That Life True took to social media to let you know that respect indeed needs to be placed on her name. True spoke out about this egregious journalistic crime because it speaks to the continued erasure of black women. 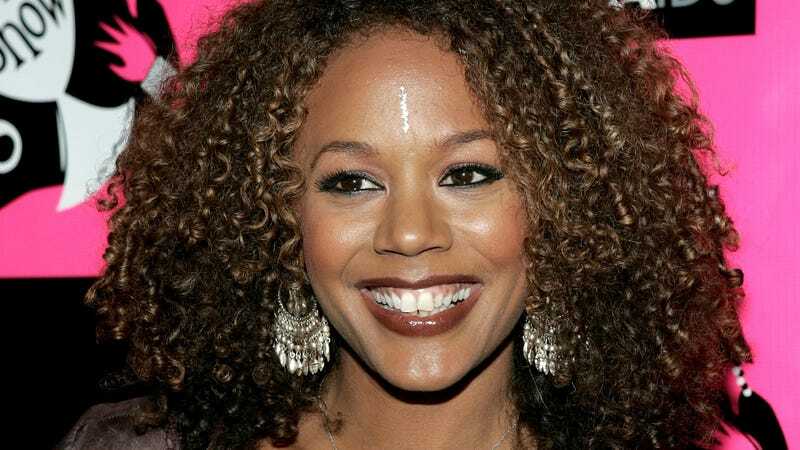 Rachel True’s character Rochelle was a pivotal force in the 90’s. Black people rarely made their way through any sort of horror movie, but True’s character survived and lived to talk about it. She gave representation to black girls who rarely, if ever, saw themselves on television. She was a breath of fresh air for many who felt as if they were an afterthought in the genre. We know representation matters, but according to Hollywood’s coverage of The Craft, it only matters when it’s marketable. Blessed Be.